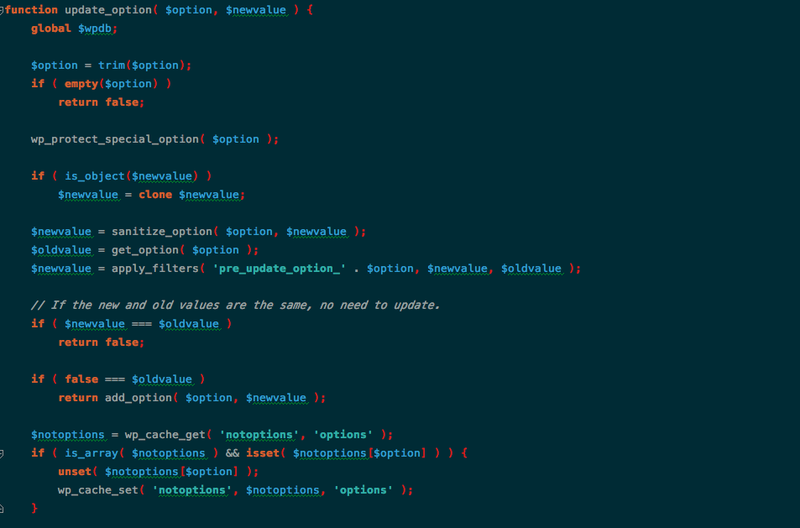 These color schemes are for PHPStorm 2.x. They are (to my knowledge) complete for every language PHPStorm supports. 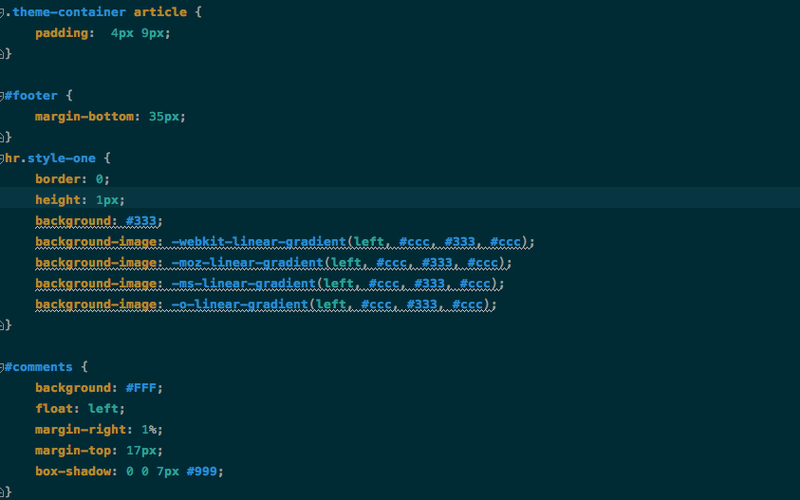 I recommend using the font "Inconsolata" with this color scheme.